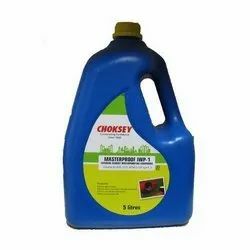 Leading Wholesaler of hack aid bonding chemical for plaster and acrylic polymer from Pune. 1) Masterbond Hack Aid is unique single pack polumer solution for bonding of plaster and new/old concrete surfaces. 2) Excellent bonding between masonry and subsequent layer of plaster. 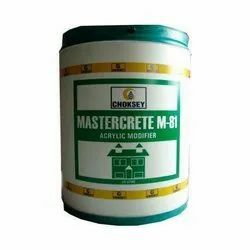 Acrylic Polymer for Coating, bonding, repair mortar, admixture etc.